The FF is a revolutionary car for Ferrari. 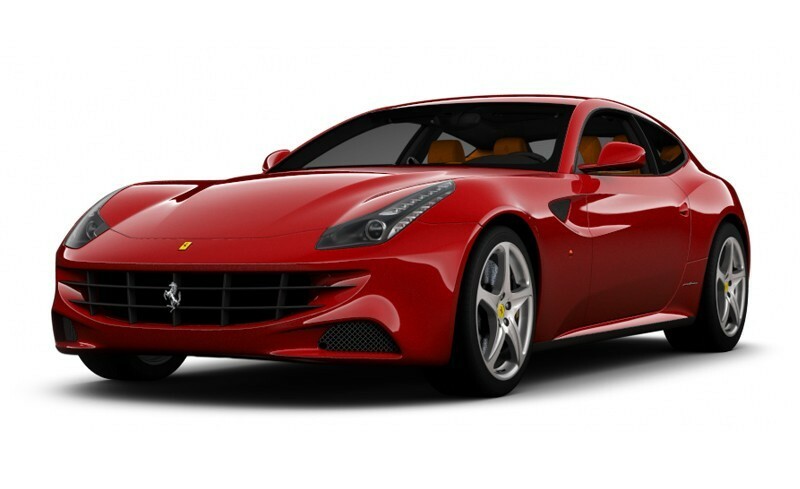 FF means Ferrari Four, which essentially meant a 4-seater and a 4-wheel drive car. And this is the first time that Ferrari has introduced a super fast family car. For growing presence in the BRIC nations, Ferrari introduced a universally appealing model. The FF is packaged well and is different from its siblings and interestingly has no direct competitor in this range. The FF is a breaking away from its traditional pattern for Ferrari but it still has managed to hold fort by delivering a masterful vehicle that lives up to its brand Ferrari image.